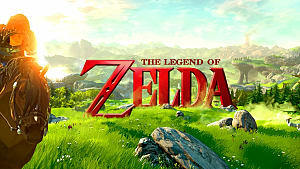 Eiji Aonuma, producer of The Legend of Zelda, in an interview with IGN told that the Wii U version was inspired by fan response to The Legend of Zelda: Skyward Sword. 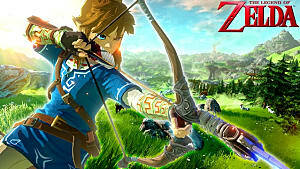 Aonuma acknowledged the fact that fans want a bigger open world and that the development team constantly keeps track of the feedbacks. The team also takes up some suggestions from these feedback, though to a limited extent, as the team does not want the game to be too predictable. 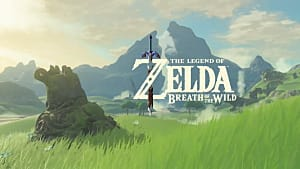 "We actually had some feedback from Skyward Sword, where people were saying 'This is not exactly the Zelda game I was looking for, I was looking for a bigger open world,'" he told. "Unfortunately, I can't go into details but I'm hoping to put a surprise, or kind of a twist, on my view of an open world game. I hope that you'll look forward to it." "If they're asking for a certain element, I would think 'Oh, why not interpret this in a different way that you wouldn't expect?' That's how we create a new element in a Zelda game. I always want to implement something new and surprising in every game." 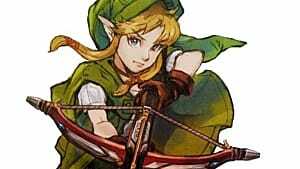 Famitsu, a Japanese gaming magazine, earlier revealed an upcoming interview with three Nintendo hotshots on November 2nd that will discuss future Zelda goodies. The interview may finally be able to provide us some concrete information regarding Zelda U. 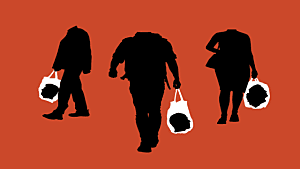 The game was initially meant to be released in 2015, but in March 2015 it was announced that the game will not be released this year. This started a discussion that the game may be moved to Nintendo's own NX. 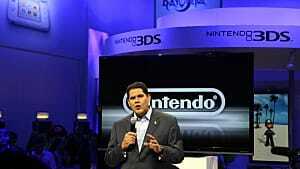 Putting a rest to the speculations, Nintendo of America president Reggie Fils-Aimé, in E3 2015 stated that the Wii U version will be released in 2016. 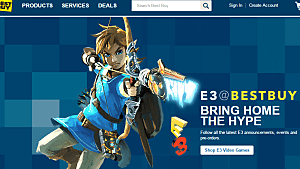 Nintendo Planning A "Big E3"
Are Video Games Becoming Something To Consume Mindlessly? 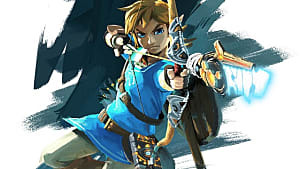 The Legend of Zelda: Breath of the Wild at E3 coverage - Continued! Zelda Has Taken Over Best Buy!